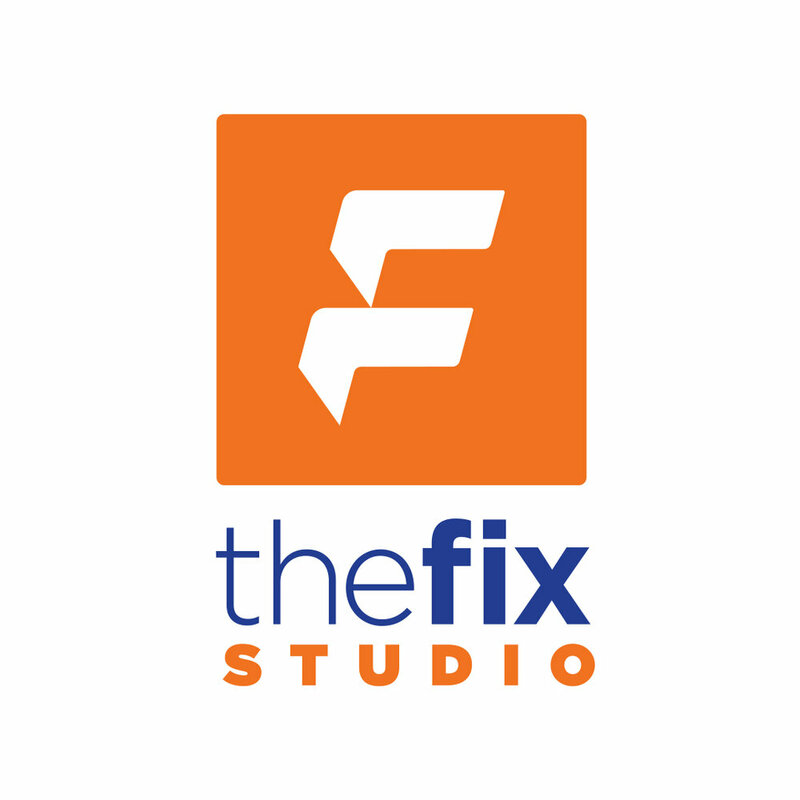 We're teaming up with The Fix Studio for our August Long Run Saturday! Meet us on Saturday, August 25 at their location for an 8am run, featuring 6-mile and 13-mile mapped distances. As always, we'll connect people by pace and desired distances, and you can choose to run as many miles as you'd like or stick with the 6- and 13-mile options. The Fix Studio will be providing the water stop for this run but feel free to carry a bottle if you need one - August is hot! Post-run, recover with us in their new cafe! Hit us up with questions at hello@werunmpls.com. Hope to see you there!